At Richmond Dental Suite, ‘cosmetic’ dental procedures are part of our everyday treatment. 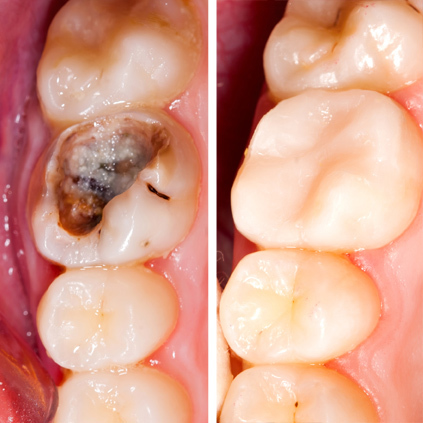 Stained or unattractive teeth can have a vast impact on someone’s well being. We all know it’s virtually impossible to smile or laugh freely if you’re afraid to open your mouth! We understand how important it is to feel good about the way you look. A positive self image will improve your self esteem and boost your confidence. Most of us would love to bring out the best in our natural looks by having a brighter smile, straighter teeth or a more youthful appearance. Our team will guide and advise you on the range of treatments we offer to help you achieve your goal and feel fantastic about the way you look. Any consultation about aesthetic dentistry includes a full discussion of the options available, the time and discomfort (if any) involved, and its cost and longevity. 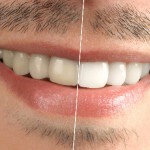 Teeth can now be repaired seamlessly with white fillings which have replaced their old fashioned metal amalgam cousins. 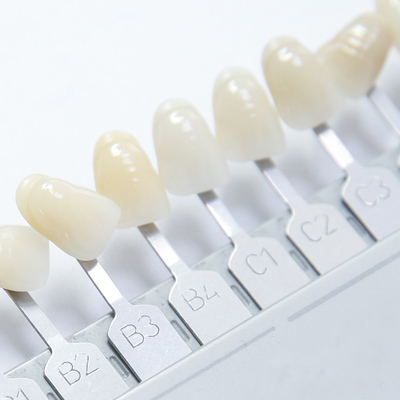 Our ranges of cosmetic fillings are mercury free and designed to suit your aesthetic needs. Dental bleaching has been around for over twenty years and is an effective and safe way to lighten the colour of your teeth. Usually ‘home whitening’ is the most effective form of treatment. We provide you with custom-fitted thin night-guards that are used to apply bleaching gel to the teeth every night for around 2-4 weeks. The results look at their best for 2-3 years, but research shows that there will still be some residual effect after as long as ten years. For some people, ‘in-surgery’ (‘office’, ‘laser’) whitening may be a good way of starting a course of home treatment. In-surgery whitening is not a treatment on its own – some home treatment is always needed to stabilize the colour change achieved. Many people are bothered by gaps between their teeth. This can often be fixed very conservatively by simply adding some tooth coloured filling material, appropriately shaped to close the gap. This is usually done without preparation of the tooth, with results that look at their best for 5-7 years with periodic repolishing. 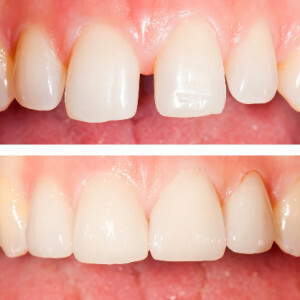 If the spaces are larger we sometimes use porcelain veneers as they give a very durable result. 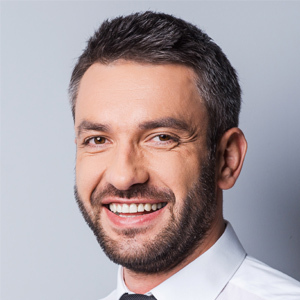 At Richmond Dental Suite, we offer dental implants as a long-term solution for tooth loss. They are also used to secure partial or complete dentures as well as support for dental bridges. Dental implants resemble natural teeth and can completely restore your smile and substantially improve your oral health. The implant, made of titanium, is placed into the jaw. 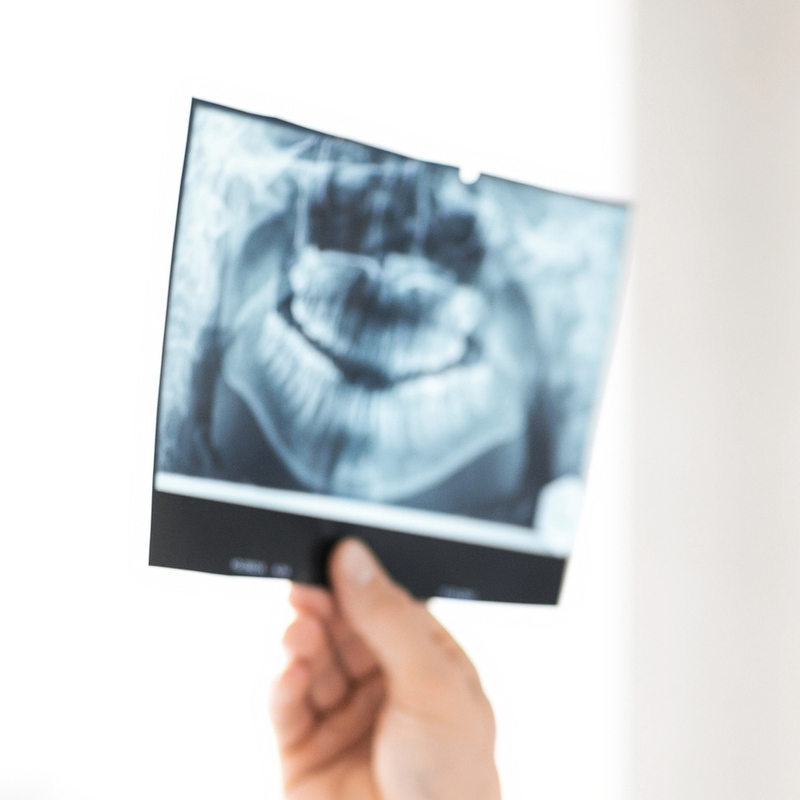 Once fused with natural bone, the crown (false tooth) is secured on the implant. Implants have the same, dependable foundation as natural tooth roots. With implants, you will no longer have to experience discomfort in chewing, smiling, or speaking. 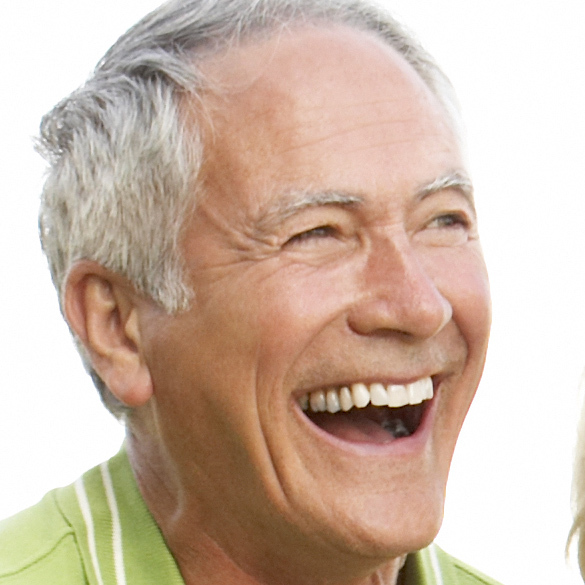 Durability – With proper oral care and good health, dental implants can last up to a lifetime. A gummy smile has many possible causes ranging from long facial bones, issues with the size or mobility of the lip, or issues to do with the teeth and gums. A correct diagnosis is essential to provide appropriate treatment. 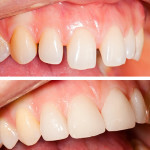 If you are bothered by your gummy smile, we will be pleased to assess you and offer advice on the possible solutions.